No sewing machine needed, this is all hand work. 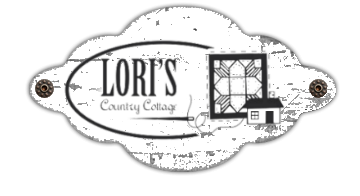 Slow down the pace and learn the basics of needle turn hand appliqué . 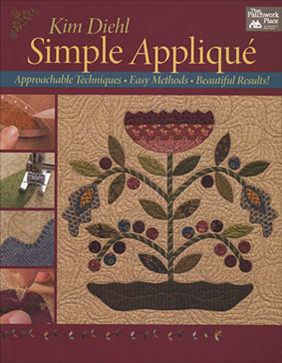 We will use Kim Diehl’s book ‘Simple Appliqué’ as a reference, focusing on the needle turn method of appliqué. You will learn how to prep the pieces, learn the invisible tack stitch, learn how to work with points and curves, circles and bias stems. This project has bigger pieces, making it easy for a beginner to learn the basics of hand appliqué .